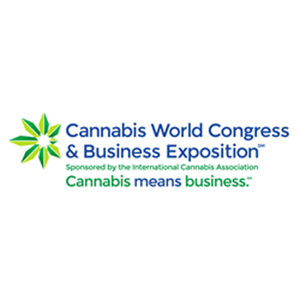 Registration is now live for the 2nd Annual Cannabis World Congress & Business Exposition (CWCBExpo) taking place June 17-19, 2015 at the Javits Convention Center in New York, NY. CWCBExpo is sponsored by the International Cannabis Association (ICA) and is the only event on the East Coast that will provide the latest information, resources and tools for aspiring cannabis entrepreneurs, healthcare professionals, investors, equity partners, service providers as well as those already in the business. Taking place under one roof, in New York City, the media and financial capitol of the world, CWCBExpo is the top cannabis business event to learn what it takes to succeed and remain competitive in this fast-growing and dynamic market. In addition to two days of full educational programming and specialty workshop add-ons taking place June 17th, CWCBExpo will also feature an exhibit floor (June 18-19) with suppliers in the industry showcasing cutting-edge products and services to those in the business, entrepreneurs looking to enter the market, medical professionals and dispensary owners, investors, and providers of professional services. Featured exhibitors participating in the CWCBExpo in New York include: Amercanex, CannaVest Corporation, GreenBroz, Inc., Metrc, and Viridian Capital & Research, to name a few. 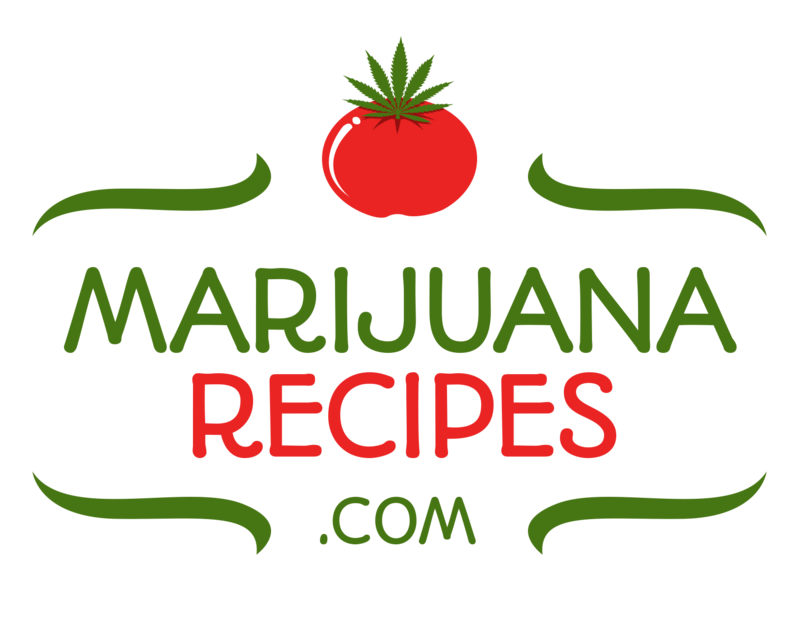 The CWCBExpo is also partnering with leading industry associations and media partners including ACCL, Empire State NORML, Leafhead and Women Grow. Early bird discounted conference rates and more information for the Cannabis World Congress & Business Expo in New York can be found at http://www.cwcbexpo.com/new-york-show/registration.asp. For more information on sponsoring or exhibiting contact Don Berey, Show Director at dberey(at)leexpos(dot)com or call 201-881-1614. The Cannabis World Congress & Business Expositions (CWCBExpo) are produced by Leading Edge Expositions in partnership with the International Cannabis Association. 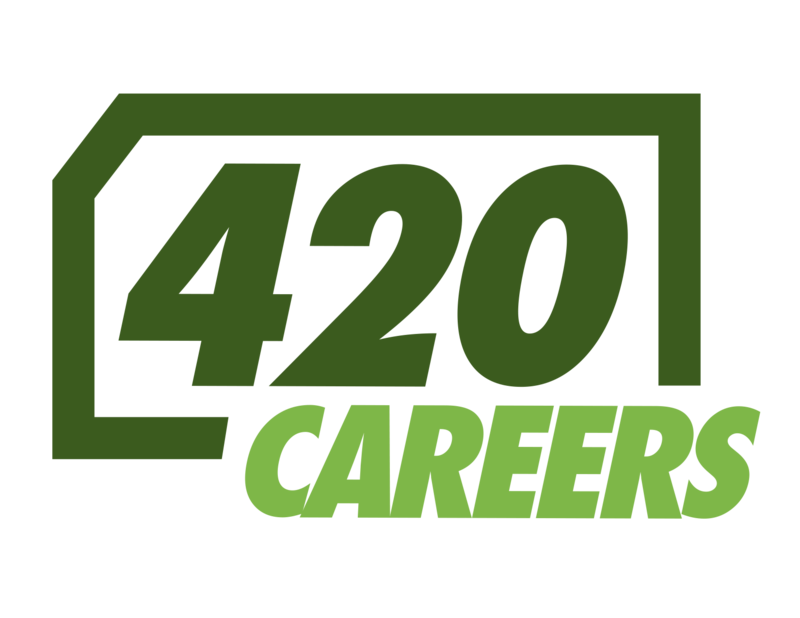 The events are the leading professional forums for dispensary owners, growers, suppliers, investors, medical professionals, government regulators, legal counsel, and entrepreneurs looking to achieve business success and identify new areas of growth in this dynamic industry. In 2015, CWCBExpo will take place June 17-19, at the Javits Convention Center in New York, and the CWCBExpo Fall will be held September 16-18, at the Los Angeles Convention Center in Los Angeles, CA. For more information on ICA visit http://www.internationalcannabisassociation.com. To learn more about the CWCBExpos go to http://www.cwcbexpo.com.